Milton Craven Law, 69 of Chula died on Saturday, April 6, 2019, at Rehabilitation Center of South Georgia following a short illness. Milton was born in Tift County on January 10, 1950, to the late Abner Loyd and Annie Rosie Dumas Law. Milton spent his teenage, young adult and older life as a farmer and carpenter. He spent forty -four years working in agriculture and construction. 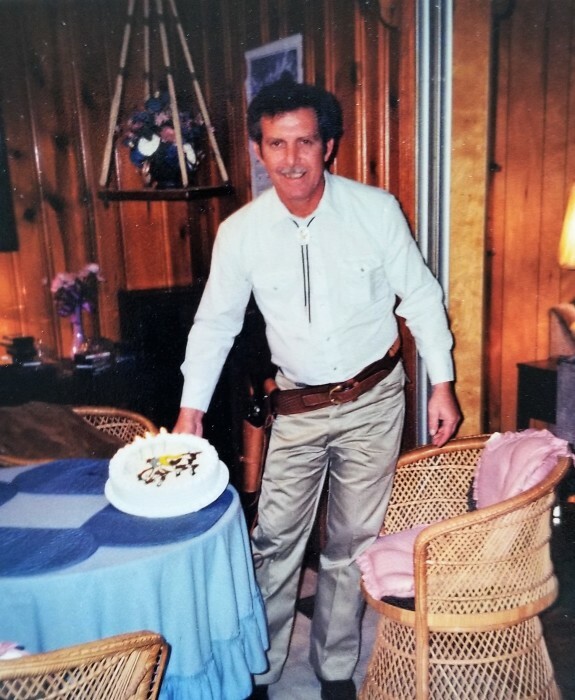 He was the owner, operator of Law’s Remodeling Service and worked in maintenance for many residential facilities. 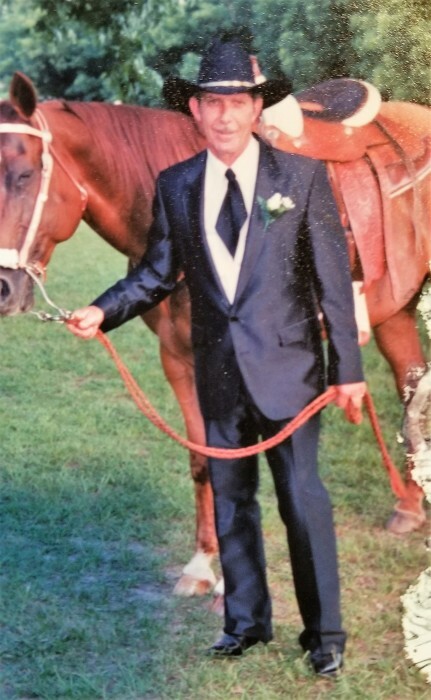 Milton enjoyed riding horses , participating in rodeos, deer hunting, country/two-step dancing, fish fries and cooking. He was known by most as “Cowboy”. Mr. Law was a member of Mt. Zion Baptist Church in Chula. Graveside services will be held at 11:00 A.M. on Tuesday, April 9, 2019,at Mt. Zion Baptist Church Cemetery, 293 Mt Zion Church Rd, Tifton, GA. The family will receive friends from 9:30 A.M. - 10:30 A.M. at the funeral home before the service. The eulogy will be given by his son. Jeans and western wear are appropriate in memory of Cowboy.